The fully flat design enables seamless touch operation that reachs to the edges of the 23-inch screen. 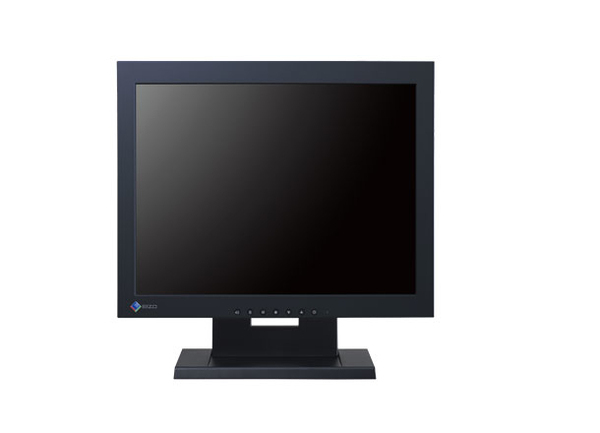 The monitor comes with an IPS panel that has almost no color shift or change in contrast when viewed from different positions. The wide 178° horizontal and vertical viewing angles ensure that color remains vivid and consistent all the way to the corners of the screen. The monitor features full HD 1080p resolution for incredible image performance that fills the entire screen. 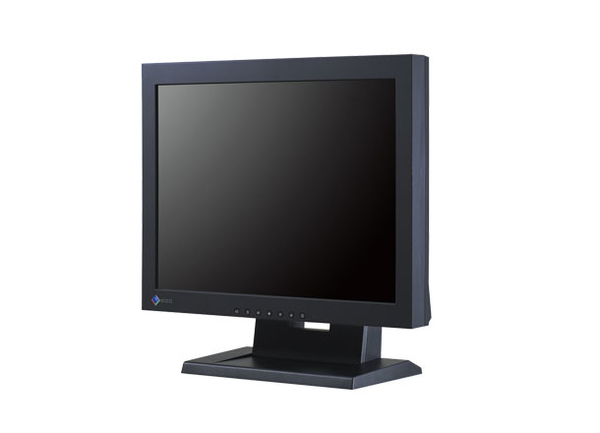 Because the monitor can display large amounts of information at once, it reduces the time needed to display new windows or scroll. Compared to conventional CCFL backlights, LED backlights last longer and consume less power. They are mercury-free to have minimal impact on the environment when they are eventually disposed of. EcoView Optimizer 2 saves energy by analyzing the screen in real time and reduces backlight brightness while increasing gain. Multitouch lets you tap, drag, pinch, spin etc. at the light touch of a finger, making touch interaction both enjoyable and easy. The Windows 8 charm bar can also be easily accessed with a swipe motion. Multitouch is only usable with Windows 8 or 7 and single touch is available with Windows XP. Multitouch requires supported software. Due to the way brightness is controlled on LED backlights, a small number of people perceive flicker on their screen which causes eye fatigue. The T2381W relieves eye fatigue by regulating brightness to make flicker unperceivable. The Paper Mode preset simulates the look of paper and helps prevent eyestrain when reading documents by adjusting the brightness of the monitor and reducing blue light. standSmooth tilt capability makes placement and positioning simple and comfortable for office work and multitouch applications. With its flexible stand, the bottom of the bezel rests on the desktop like a notebook PC and tilts back freely from 15° to 70°.